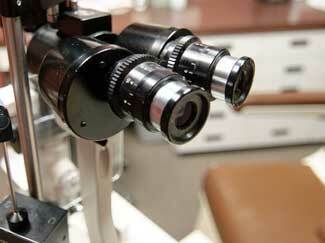 Dean & Fletcher accepts nearly all health insurance and vision plans. Contact our office at 414-771-8999 if you have any questions or concerns about the plans we cover prior to you examination. While Dean & Fletcher will gladly file insurance claims for patients, it is ultimately the responsibility of the patient to determine from their own insurance company if the examination will be a covered service, and if any copays or deductibles will be required.